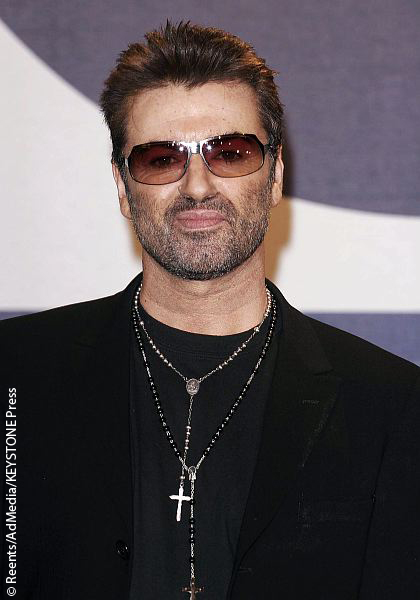 Pop superstar George Michael, who rose to fame as part of the pop duo Wham! in the early 1980s has died “peacefully” at his home in England at the age of 53, according to his publicist. Local Thames Valley Police stated that there is nothing suspicious about Michael’s death but offered no further explanation as to why he died at such a young age. He came close to death in November 2011 due to a severe bout of pneumonia and then experienced anxiety attacks several months later that forced him to cancel several concerts. He also spent time in jail after driving under the influence of drugs and crashing his car, but it’s not known whether he was suffering from any longterm health problems. His publicist Cindi Berger said Michael had not been ill prior to his death. First off I didn’t know he was only 53 because it seems like he’s been around forever, but that’s way too young to die of heart failure. Andrew Ridgeley Christmas Elton John George Michael Wake Me Up Before You Go-Go Wham!